When designing interactive online learning activities, academics will often create and design the activity using a photo, audio, text and a couple of buttons or hot spot objects using PowerPoint or some authoring software. When planning more advanced interactive online learning activities, academics may need other people to be involved in the design and development. Initial story-boarding is important because it helps to communicate the learning concepts and purpose of the activity. If you are developing a more advanced or complex type of learning activity, there may be a range of people advising on, or developing the resources. These people may be industry experts, faculty colleagues, graphic designers, media developers, software authors or learning designers. To ensure everyone is working toward the same goal we can use a storyboard to map out everything that is needed for the activity. A good story board can be adapted to a whole range of learning technologies at different levels of complexity. The content and media resources may be quite similar but the description about what the learner needs can determine the technology needed. Figures 1, 2, 3, 4 below are all storyboards for a single screen interaction in the study of Cephalometry. The content in each is not that different. Figure 1 represents an online activity that can be run using a Canvas Quizzes.Next – one hot spot activity. Figure 2 and 3 represent an activity that can be done in PowerPoint using images to reveal the hidden structures. 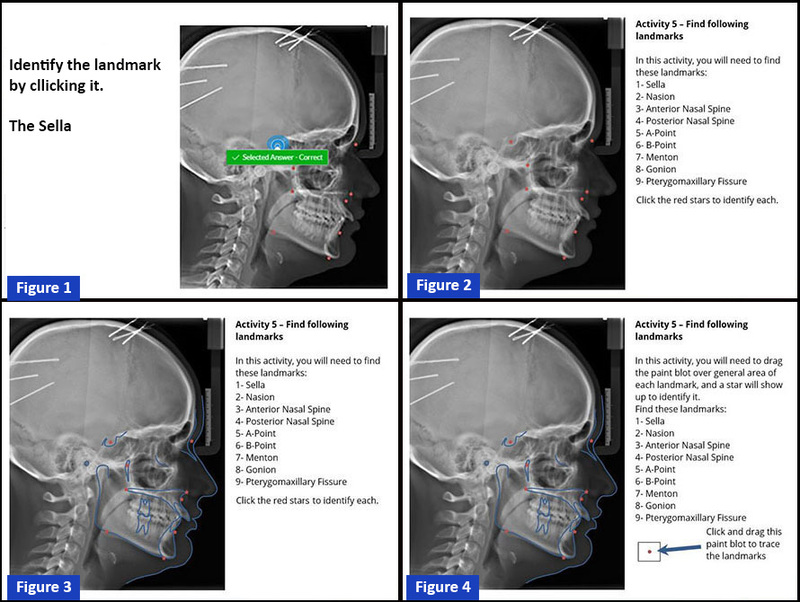 Figure 4 shows an activity that requires the learner to hand trace exact shapes on an x-ray using a simulated pen and also detect if they have drawn it correctly. The interactions in Figure 4 normally require more advanced authoring software such as Articulate Storyline. A storyboard helps show the type of learning that will occur, what media are needed and what type of educational technology is required. Next time you are designing an interactive online learning activity, try doing a storyboard and share it with your colleagues, with a learning designer, or a with a learning resource developer, you may be surprised at how much it can stir up creative design thinking.